It’s a popular myth from Mexico that can also be found in almost all Latin American countries. 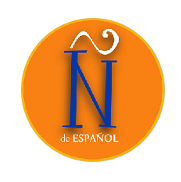 With variations, the story is almost always the same: a young mother has lost her children in a tragic way and her troubled soul is condemned to wander in the night screaming, “Oh, mis hijos!”. In most versions it is said that the woman was deceived and repudiated by the father of her children, and she, in a fit of madness, has drowned them in the river before committing suicide. In other versions, she is a young woman who is raped, then kills her own child out of shame, or she loses her children because her indecent behavior. 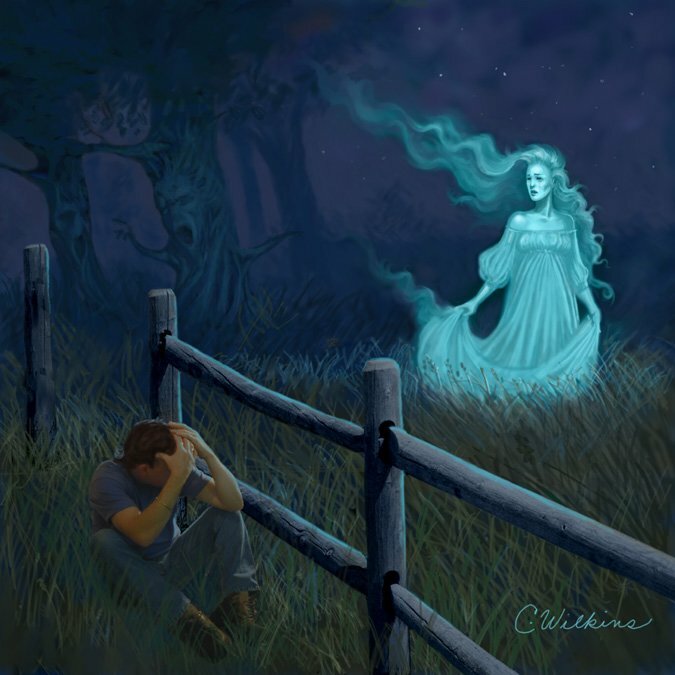 According to story, La Llorona wanders the deserted streets and frequents the places where there is water, such as ponds, rivers, wells or water tanks, taking victims to replace her lost children: She robs babies, confusing them with own own children, or she pursues men to avenge her shame. In the distinctive, Chilean version of the story, La Llorona is called Pucullén. It is said that she forever cries because her son was taken from her arms at an early age. She is a ghostly presence in white, who can only see people who are near death and animals that have more acute senses, such as dogs, that in her presence howl plaintively. Some say that if you rub your eyes with the tears of a dog, you can see La Llorona, but if your heart is not firm, the vision will be awful. There are several ways to protect oneself from an attack by La llorona. It is said that La Llorona is very tricky and can deceive her victims to take their lives , so when you listen to her closely, she’s actually far away, and vice versa. Also, if you hear her cry, you should try to move and not stay frozen in terror; you must run away before hearing the third cry, or La Llorona will take you. It is said that La Llorona strikes mainly people with underwear on backwards because she believes that this is the practice of men who lead an evil life. A man haunted by La Llorona can be saved if a woman takes his hand, because the specter only attacks lonely men, or men who have treated women badly.